The content of the classes at the PEC is constantly changing. So, the most recent version of a given class may be different from the class you took and if you are looking for a specific item of information from the session you attended, you may not find it in the most recent version saved on the PEC Class Materials web page. So, I am going to archive the old class materials to this location when I do a new version of a class. Just page down to see what is available. Since I just created the website in April of 2018, there will be nothing here for classes that are older than that. But if you are looking for something from years prior to that, just let me know and I will see what I have and add it. Unless somebody asks for something older, there will not be anything here prior to April of 2017 since that is when we first put the web page together. But if you are looking for something older than that, let me know and I will see what I can find in my archives. These are the materials for the Variable Speed drives class. 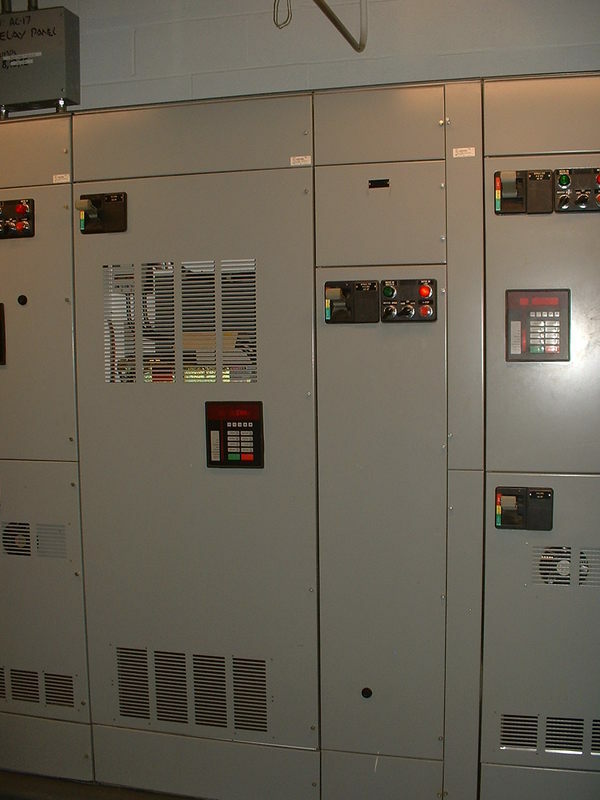 Variable speed drives, in particular, variable frequency drives are workhorses in our industry and this class is targeted at helping you understand them both from an application standpoint and an electrical engineering standpoint. These are the materials for the Fans, Ducts and Air Handling Units class. 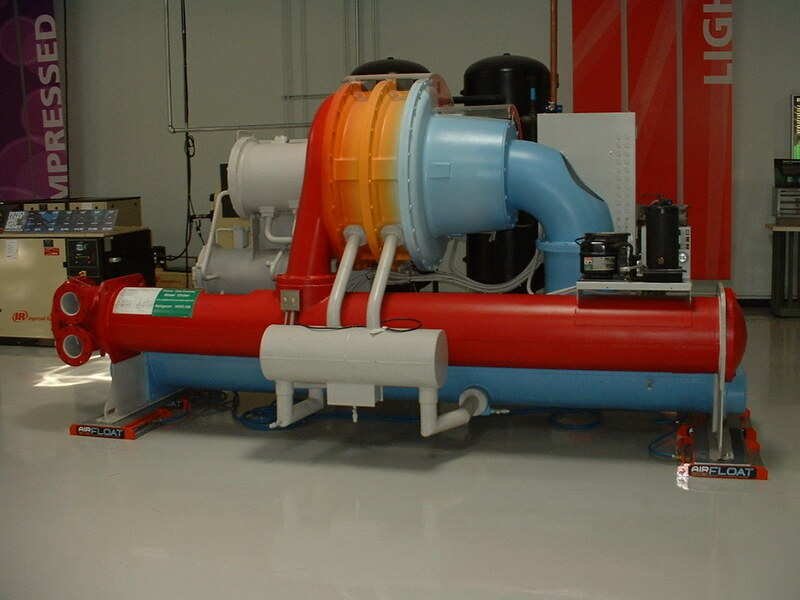 Fans and air handling systems are very common in our facilities. Just about every building out there has some sort of air handling system in it, even if it is just a Cadet electric space heater. Note that the "Followup" file includes a zip file describing the other files and folders it contains. This all day class focuses on control system logic and how to convey it via logic diagrams and narrative descriptions. In the Applying the Concepts section, the class works interactively with the instructor to develop some basic control logic for a simple heating hot water system serving the imaginary Bureaucratic Affairs Building that has been modeled in Sketchup. The logic is developed using an Excel based tool that is then provided to the students so they can pursue the ongoing use of logic diagrams in their project work. ​This class focuses on control systems, which are the brains and central nervous system for our buildings. You can have the perfect design with ideal, peak efficiency equipment selections and if you put a poorly designed or implemented control system on top of it, you will likely end up with an inefficient mess (and occasionally, debris). 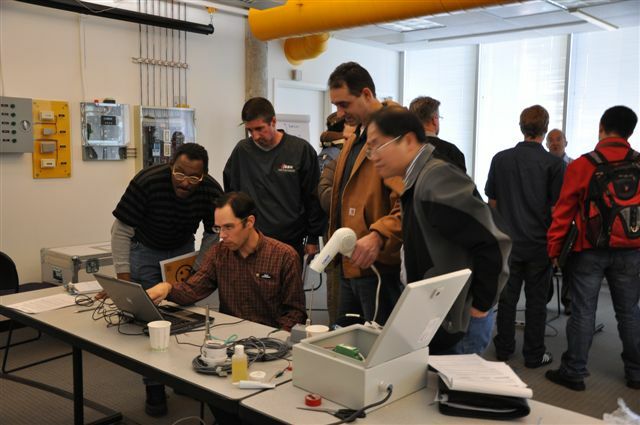 This class features afternoon lab sessions where the students get hands-on with demonstrators that give them direct experience with some of the concepts discussed during the morning lecture. The folder below contains the materials I mentioned that I would provide during the course of our class session including the following:. Sample Control System Design Documents: These are the drawings and specifications for a control system design for a fire station in Seattle. 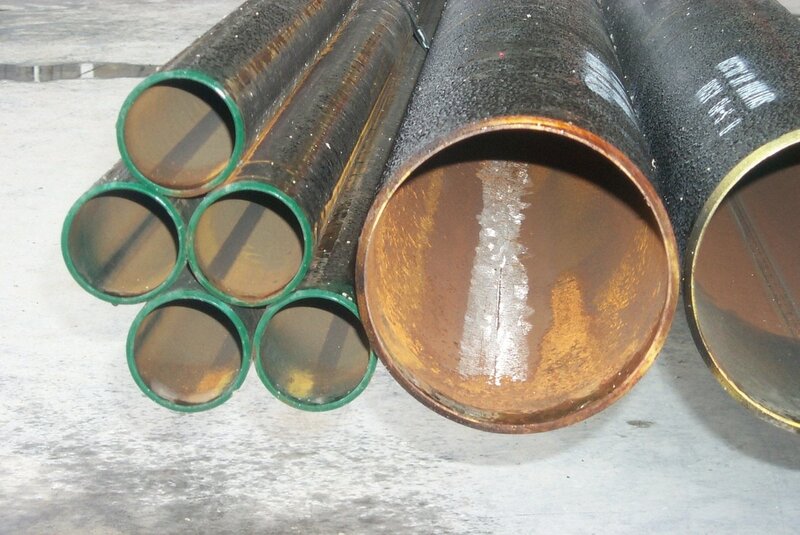 Sample Cx Tests: These are examples of tests we used to commission the control system for a condenser water system and then commission the condenser water system itself. 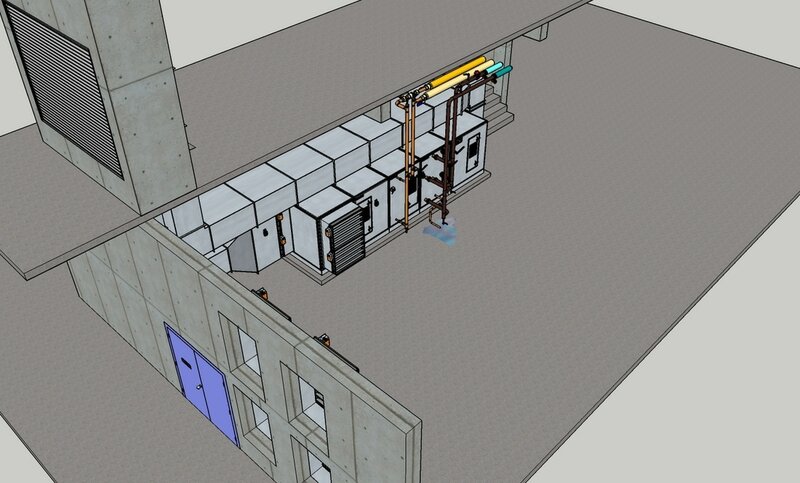 There is also an example of a test to commission an air handling unit control system. Logic Diagram Tool v2.xlsm and Logic Diagram Symbols v4.ppsx: The spreadsheet is the logic diagram tool I mentioned in class and the PowerPoint file explains the symbols in detail. If you put the files in the same folder, then when you click on a symbol in the symbol list in the spreadsheet, the PowerPoint file will open up to the slide that explains the symbol. 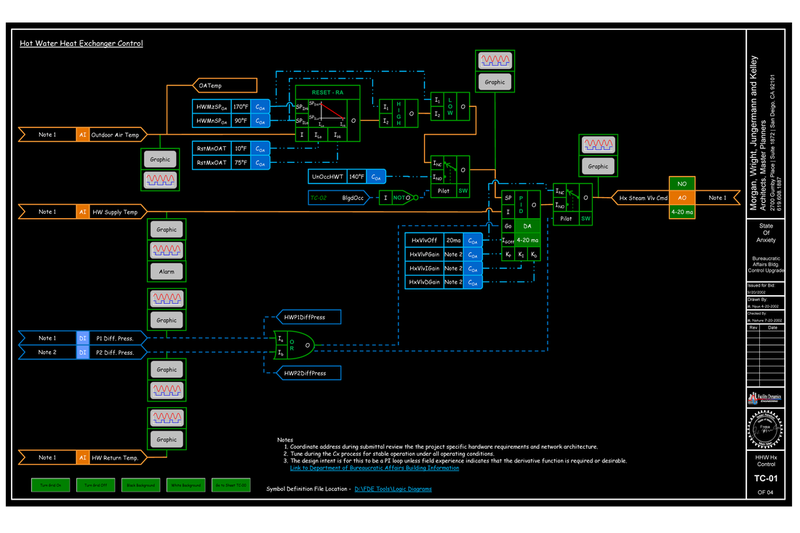 Note that you an also download these files from my Logic Diagram Tool webpage. So you may want to check back there every once-in-a-while to see if I have uploaded a new version with more symbols or added more examples. These are the materials for a workshop about how to make and use system diagrams. 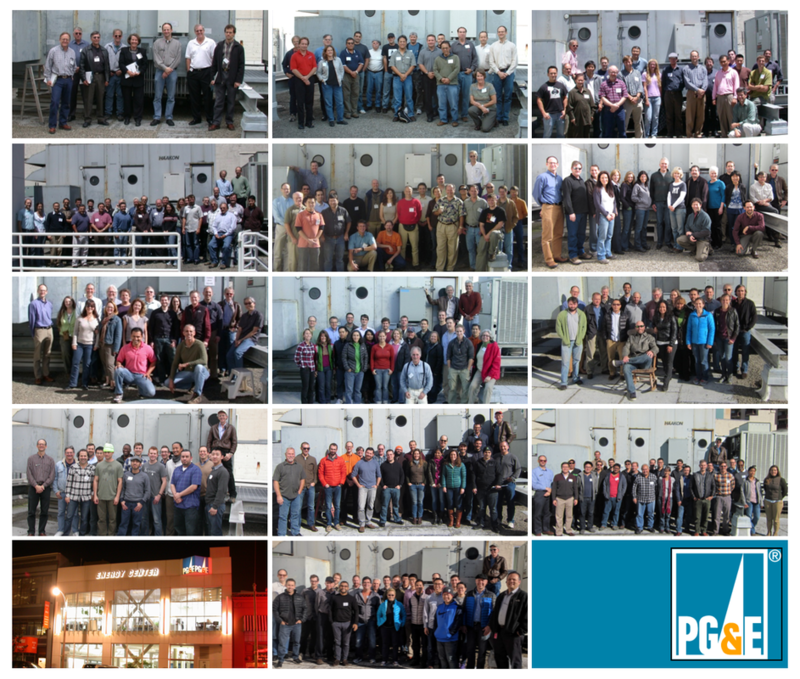 This class is a prerequisite to taking the year-long Existing Building Commissioning Workshop Series that is offered at the Pacific Energy Center. It is also intended to provide an overview of the technical side of the existing building commissioning process built on the framework of the 10 Key Commissioning Skills. ​The links below will allow you to download zip files that contain the presentation files for this class as .pdfs, along with all of the resources and exercise materials associated with the most recent version of the class. Unless somebody asks for something older, there will not be anything in this category until next April, when we repeat the Pumps; Design, Performance and Commissioning Issues class. As indicated on the main page, the true source for the materials for the existing building commissioning class workshop is the FTP site Ryan maintains. If you need information regarding how to access it, you should contact him via e-mail at R2S2@pge.com. It would be desirable to include the words "EBCx Workshop Series 13 Materials FTP Site Access" in the subject line to catch his attention. The materials below are the materials I provide for the portions of the workshop that I teach. I am going to keep placing them here so that you can access them before class if you want and also to make it easy for Ryan to pull them back for the FTP site. If someone is looking for materials from a session prior to Series 13, Ryan should probably be your first contact (see above for his e-mail) since he has everything vs. just the information I contribute. But you should also feel free to get in touch with me if you are looking specifically for something that I provided and I will see if I can find it in my archives. Note that for the follow-up materials, I generally put a Read Me file in with the other files to explain what each of them is. These are all of the photographs I took during the time I was on site. I tried to select names for the pictures that described what they were but if you have questions, just e-mail me. This is an extremely moving and exiting video I took that shows how the boiler linkages move during a firing cycle. You'll laugh, you'll cry, it will change your life. The cycle repeated in a regular pattern. There are a couple of blog posts that look at the energy implications of boiler short cycling if you want to understand how to assess an issue like this. I also have videos of the cooling tower flow issue but I am going to put them up on a separate page I am developing to highlight cooling tower flow problems since I think they are not well recognized. I will assess the performance implications of all of this in an upcoming blog post. ​The file below is the findings list I put together during the time I was on site at Byers Hall. 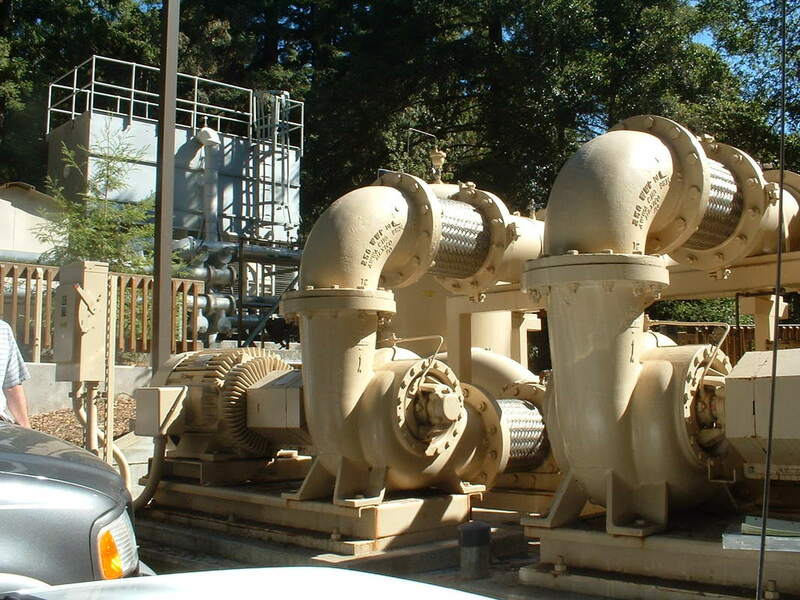 I plan to develop some of the information for the condenser water pump optimization and cooling tower flow issue and put it up in a blog post, so you might want to watch for that. The next file is information I pulled of the internet regarding the CW pump performance, the cooling towers, the flow control valves on the chillers, and the boilers along with the balancing valve information Ryan pulled back. 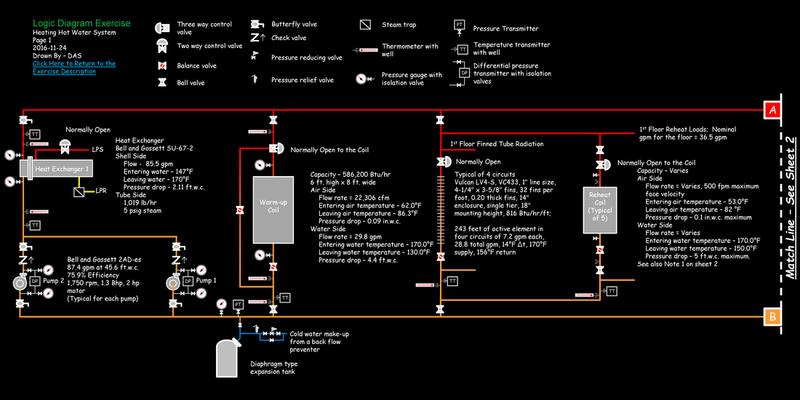 The boiler information includes some detailed information about the NOx control methodology that the boilers use; i.e. 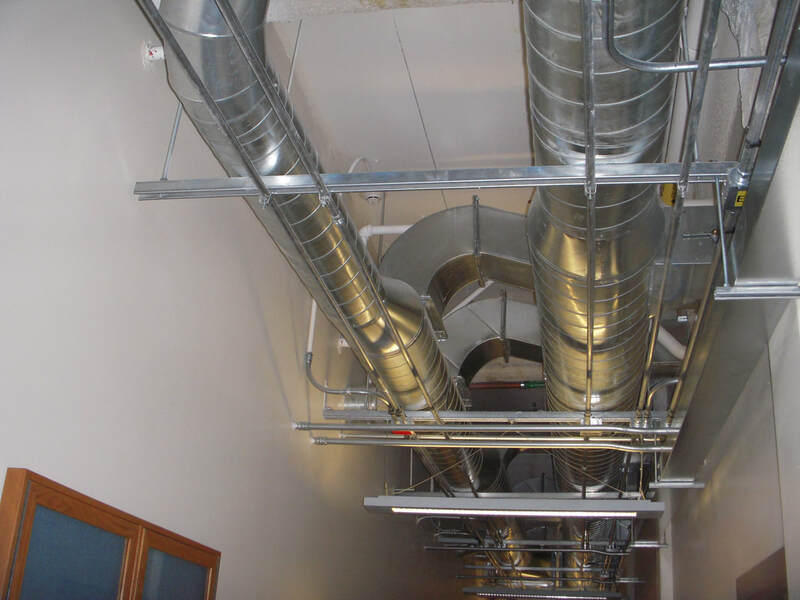 the duct and control apparatus that injected flue gas into the combustion air box. Since the flue as is inert in terms of the combustion process, injecting it into the combustion air will not impact the fuel air ratio. But injecting the flue gas will increase the mass flow through the combustion process and thus, cool the flame (the flame is in the 2,500°F range or higher, so at 400 - 600°F, the flue gasses are relatively cool). The cooler flame reduces the amount of NOx generated, but also impacts over-all boiler efficiency a bit in a negative way. This file contains all of the other follow-up information. 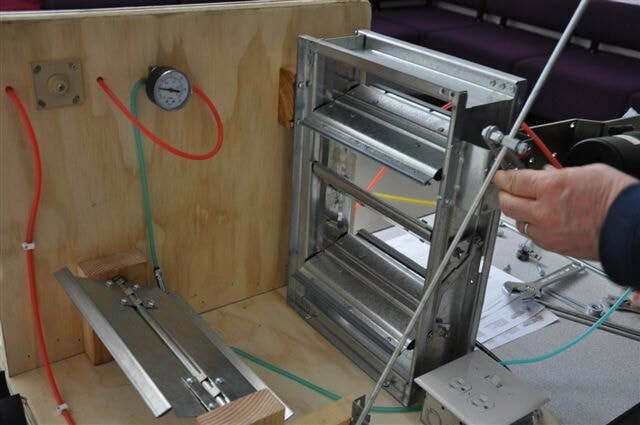 Mostly it is related to the lecture session at the PEC, including additional information about the flywheel test I used as an example and information from Sporlan about the refrigeration cycle and some of the components that make it work including the expansion valves and hot gas regulators. There is also a copy of the psych chart we developed in the lab session. I also included the presentation on the Perfect Economizer that I mentioned when Ryan shared and the economizer diagnostic in the UT. 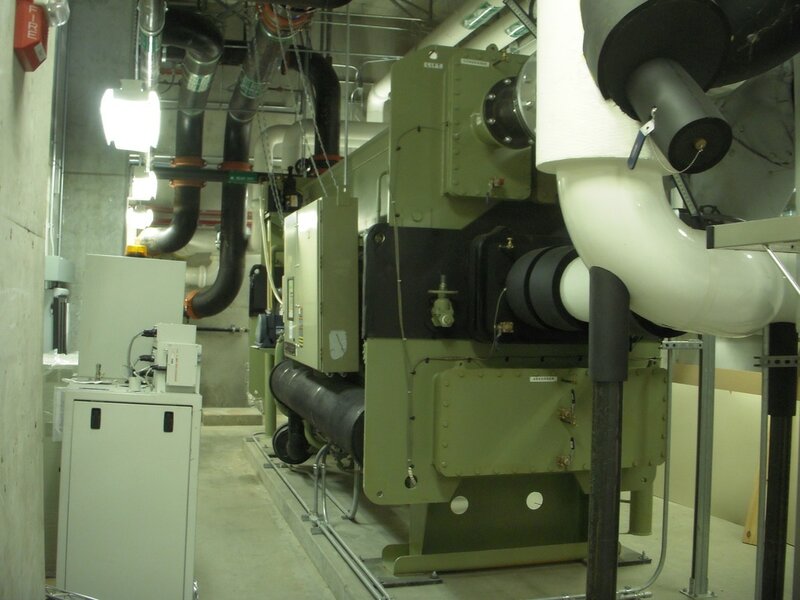 It provides a bit more insight into how the diagnostic lines are created and also illustrates how the economizer will perform in a more extreme climate than San Francisco, where you may encounter conditions that drive you to minimum outdoor air in extremely cold weather and thus require preheat. Note that the Followup Materials zip file includes a Read Me file that describes the other files. Note that the Followup Materials zip file includes a Read Me file that describes the other files. It also includes Tony's slides. These are the materials I used in the lab session, including a READ ME file describing each of the files. This video is a recording of a GoToMeeting session I did with John, which he generously offered to make public since the information may be of value to others. ​In it, we discuss his system diagrams, including doing some edits interactively, and also how to go about doing a savings calculation for a reset schedule on a hot water system. We also touch on how to calculate the savings associated with eliminating boiler short cycling. I have string of blog posts that discuss the steps in that process in detail. The zip file to the left includes the resources I mention in our discussion, including a spreadsheet with an example reset savings calculation in it. There is a READ ME file included that describes the other files. In the video, we briefly discuss some improvements to his system diagram but then we talk about a number of potential savings measures and calculations that he could do, including the benefits of optimizing the unit start times and how, via the trend data, the building is "telling him" what the optimized schedule might look like. 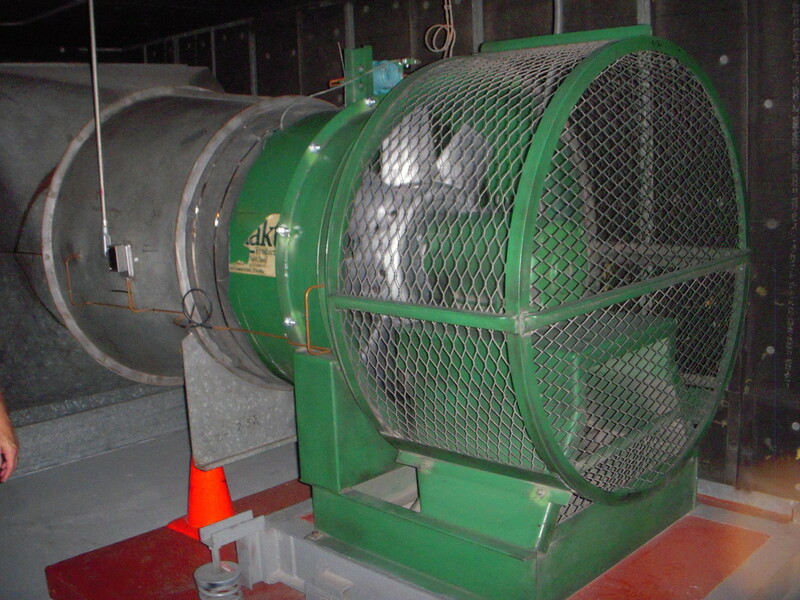 We also discuss how to assess the static pressure requirement for a fan system and how to use that information to try to understand if an existing system is making more static than it needs to make or not and how, if it is, you could assess the savings. The file below is one of the resources I mentioned I would provide in the course of our discussion. Specifically, starting around page 21, it illustrates a technique you can use to estimate the fan static requirement for an air handling system based on the elements in the system, which you typically identify when you make a system diagram. As of the time of this post, I still need to scan the other resource (the chapter from the Carrier Design Manual about induction systems) and currently, I am not where that is. But check back in a week or so if that is of interest to you; I think I will have it uploaded by then if not sooner. 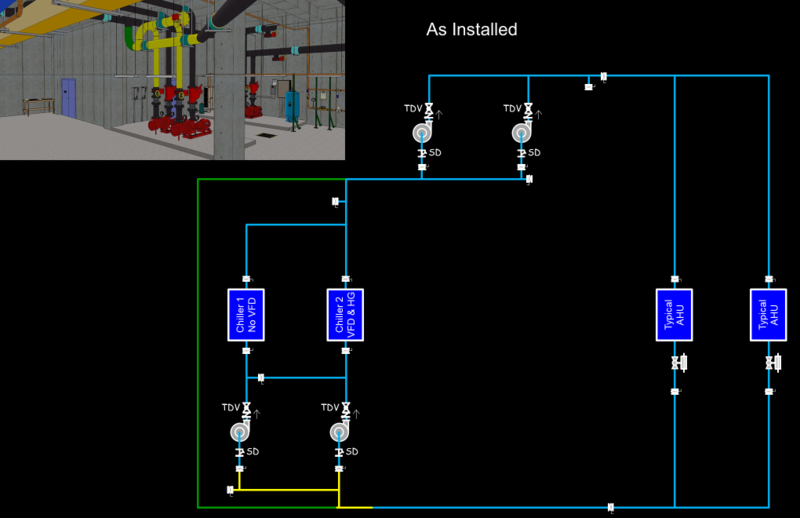 In it, we discuss how to go about developing a system diagram for a really large, complex air handling system. In particular Steve wanted to get comfortable using electronic drawing techniques like PowerPoint. So, most of the video shows me illustrating how to draw in PowerPoint. This video is a recording of a GoToMeeting session I did with Raymond, which he like the others, agreed to share for the common good. ​In it, we discuss his system diagram, including some things he might want to consider adding or improving. We also touch on some MS Office drawing techniques. The diagram is of a hot water system and there are some things to verify to better understand it, including figuring out if it is a variable flow system. If the system is a variable flow system, then there are a number of additional opportunities that may be achievable for saving energy and those opportunities may impact the way Raymond uses to capture a scheduling opportunity he has identified. As indicated on the main page, the true source for the materials for the existing building commissioning class workshop is the FTP site Ryan maintains. If you need information regarding how to access it, you should contact him via e-mail at R2S2@pge.com. It would be desirable to include the words "EBCx Workshop Series Materials FTP Site Access" in the subject line to catch his attention. Note that most of the time, I include a "READ ME" file in the zip file with the materials and resources that describes what each of the files is about.